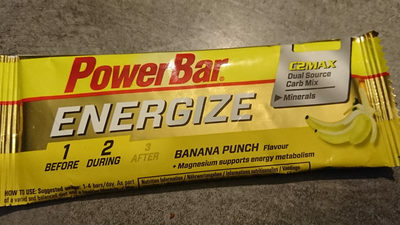 Powerbar Energize C2max (55GR) - Banan? Product added on September 25, 2017 at 1:13:12 PM CEST by kiliweb. 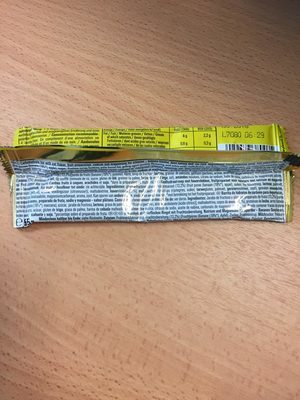 Last edit of product page on September 14, 2018 at 6:38:36 AM CEST by .